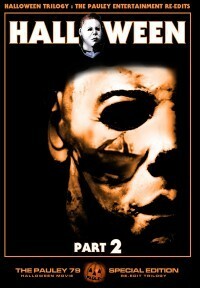 This one is a FanEdit of “Halloween: H20″, trimmed to improve the movie and fit into the trilogy from Pauley79. So I wanted to make a true Halloween Trilogy. 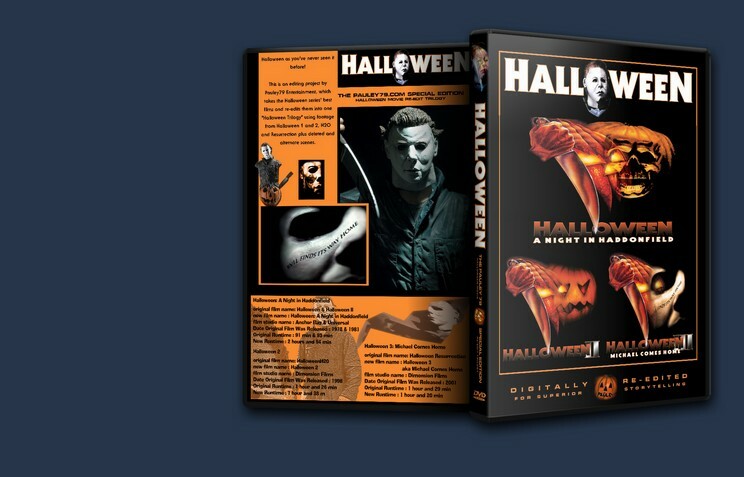 Using only the movies, “Halloween”, “Halloween II”, “Halloween: H20″, and ” Halloween: Resurrection” I have created three movies that fit perfectly into a Trilogy.